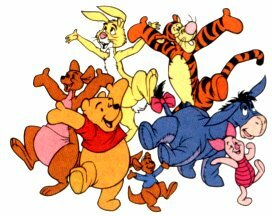 WELCOME TO THE HUNDRED ACRE WOODS! 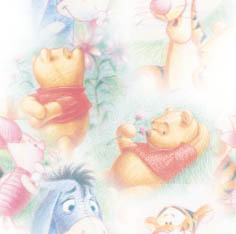 To see some great Pooh Links PLUS awards I've won! These are the Heffalumps I adopted. Aren't they TOO CUTE?